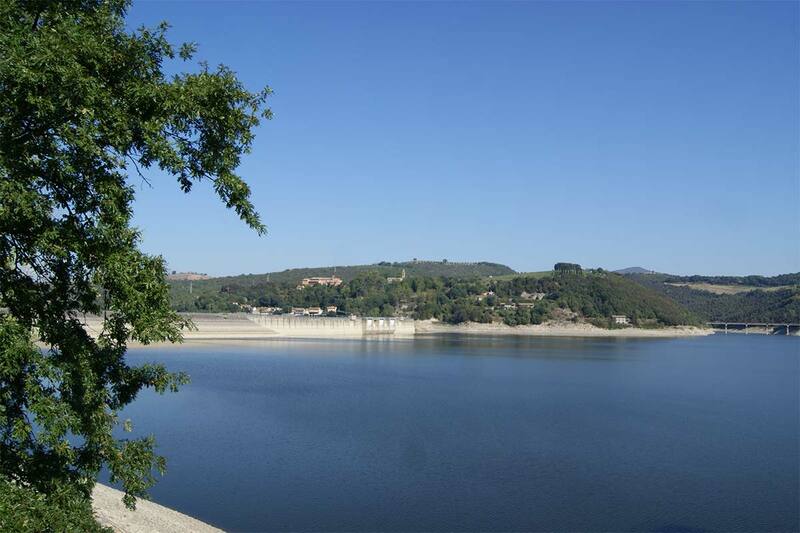 On this page, we'll tell you about all the attractions, places of interest and itineraries to keep in mind during your stay. 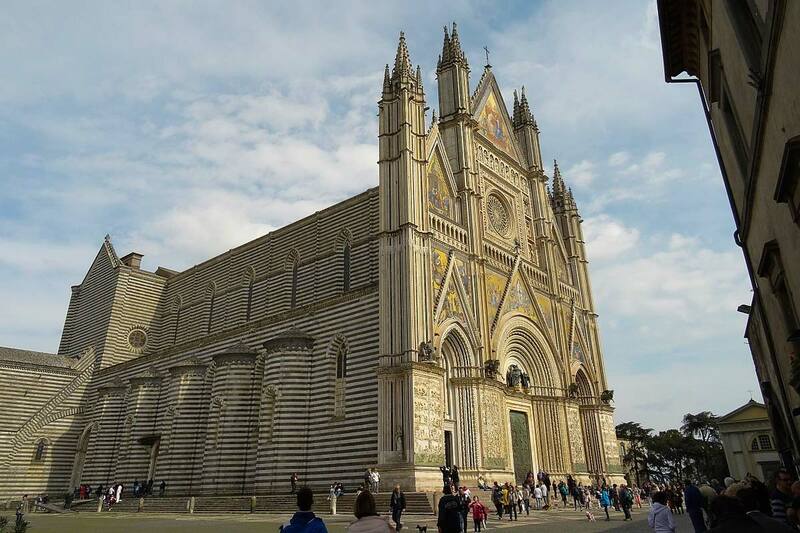 The Cathedral of Santa Maria Assunta is considered one of the greatest masterpieces of Italian Gothic architecture. It took three centuries to create, from the 12th to the 16th century, and the commitment of at least twenty artists. The sumptuousness of its façade is reflected in the splendour of the interiors: the chapels of the Corporale and San Brizio preserve several masterpieces of Italian Renaissance paintings. The Museo dell'Opera del Duomo offers a journey into religious art from the 13th to the 17th century. If you want to see the Piazza in all its colourful glory, don’t miss it on Thursday and Saturday morning; the biweekly market days. In front of your eyes, a demonstration of the most real and popular city will take off. 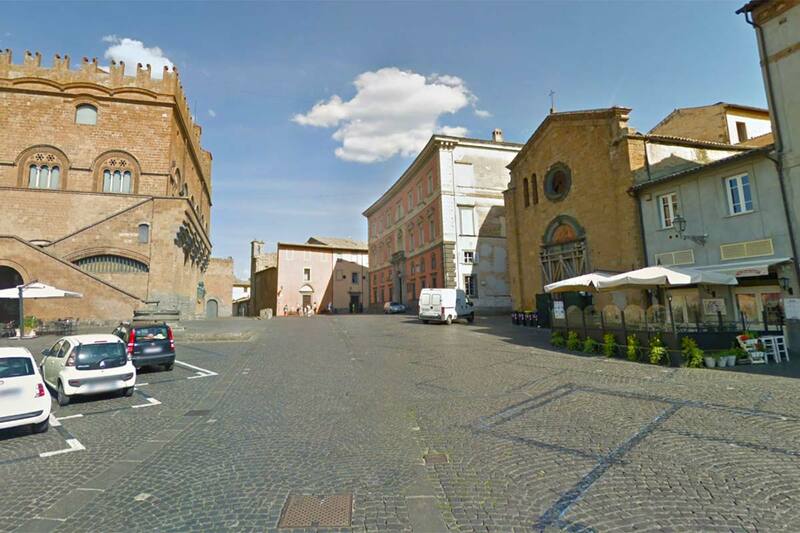 The square, together with that of the Duomo, is the heart of Orvieto: in this space, seven different roads converge. 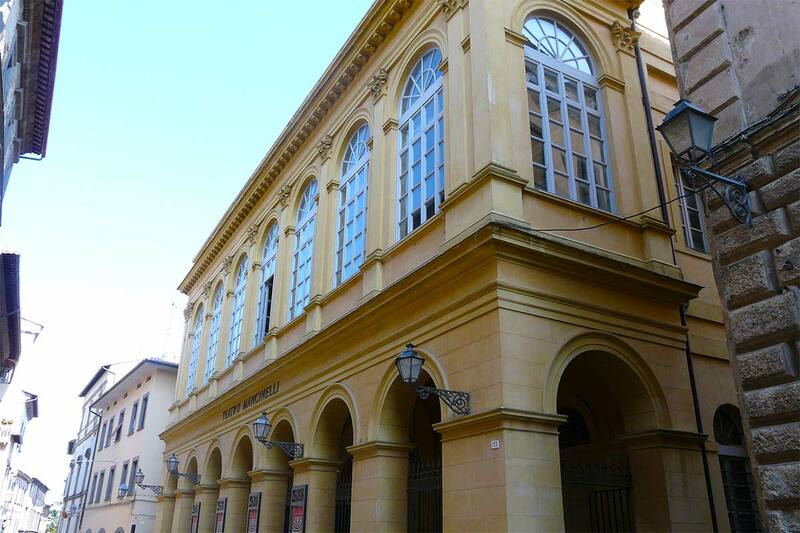 The elegant façade of the theatre overlooks Corso Cavour, in the historic centre. The style is neoclassical - its construction dates back to the late 19th century. Outside, two orders of arcades with seven arches. Inside, a foyer decorated with rosettes, Corinthian capitals and balustrades, four tiers of boxes and the Four Seasons to decorate the ceiling. Guided tours are available all year round. 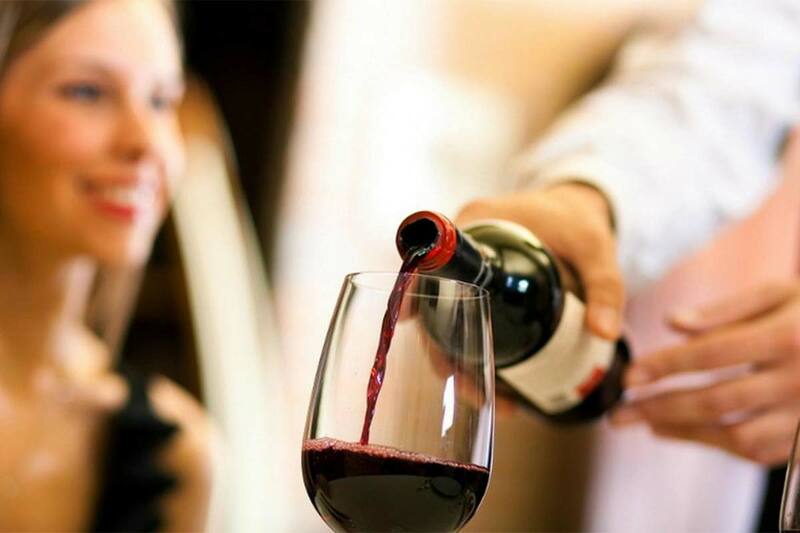 In the ancient cellars of the Convent of San Giovanni, today known as Palazzo del Gusto, here is an opportunity to discover and taste the finest wines of the region. 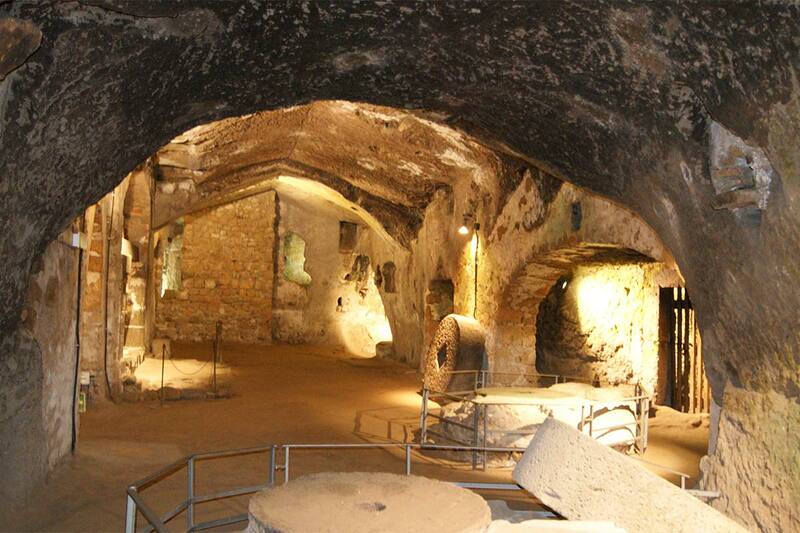 The path winds through the hypogea rooms, intertwined with the labyrinth of Etruscan tunnels dug into the tufa rock. 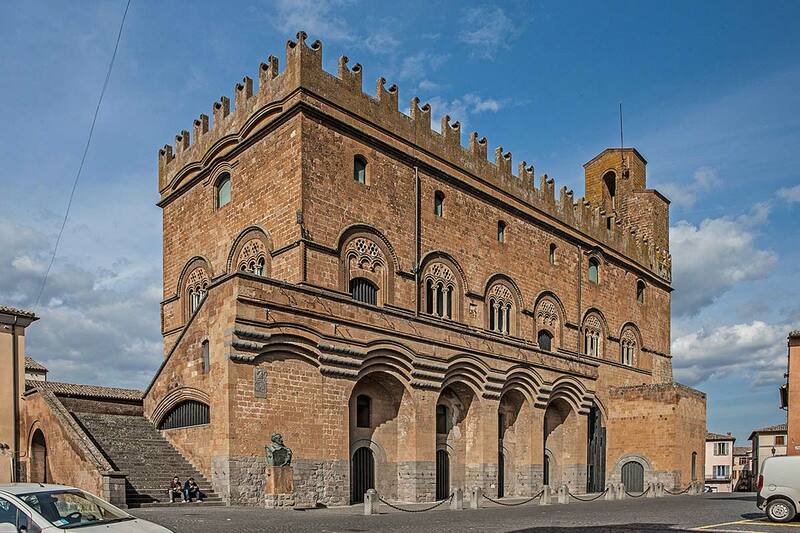 The guided tour, with tasting, takes you on a trip to Orvieto in a food and wine focus. 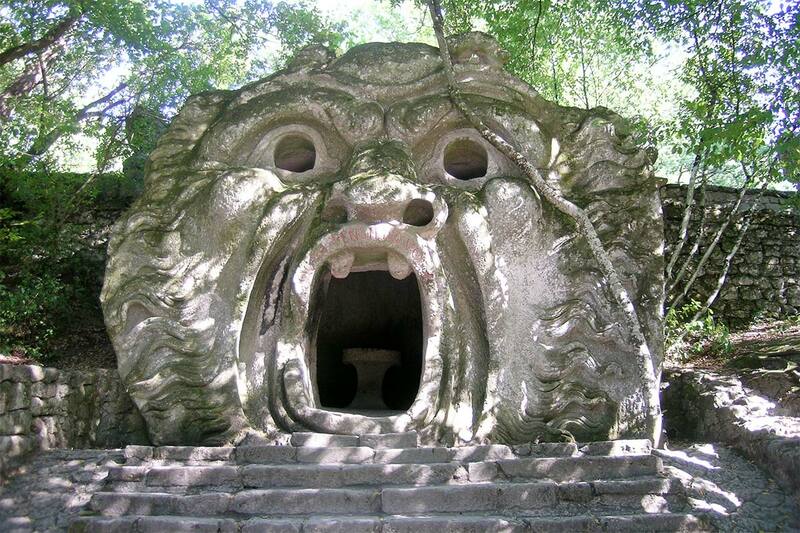 This itinerary winds for 5 km around the tufa cliff on which stands Orvieto, in the Parco Archeologico Ambientale Orvietano. 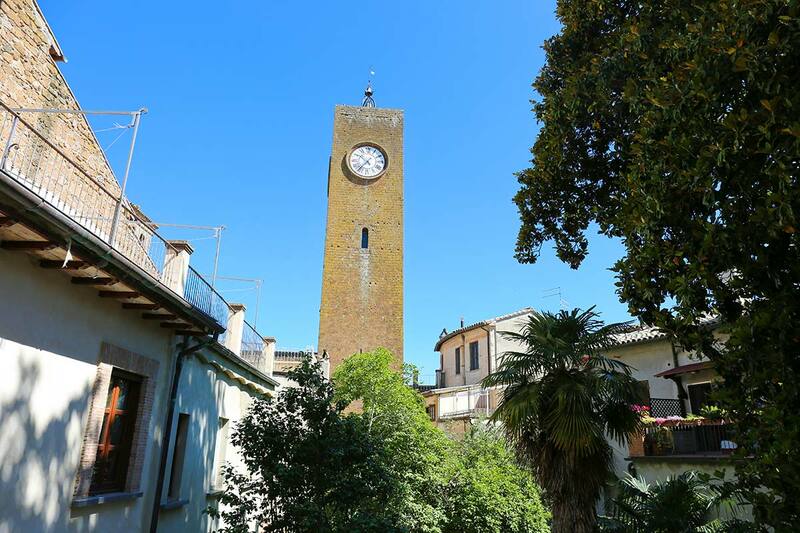 From Piazza Cahen, near the Rocca Albornoz, enjoy the many views that follow one another around the city, suspended a few meters higher. 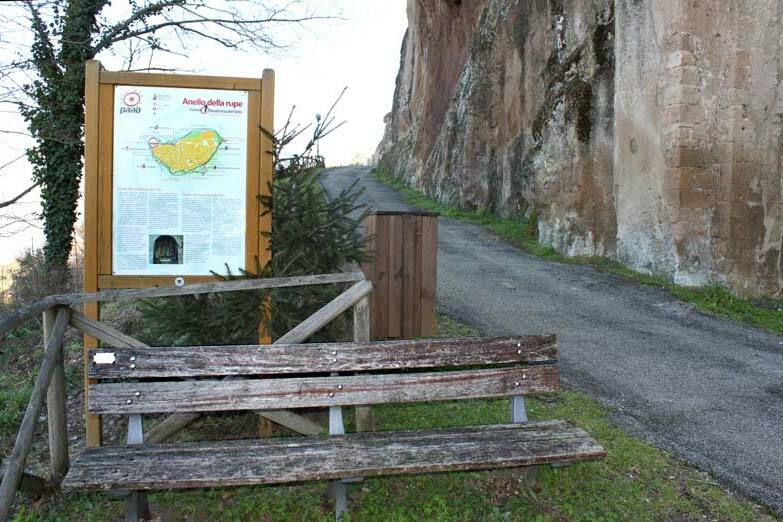 The route takes about two hours of walking, with comfortable shoes and clothing. 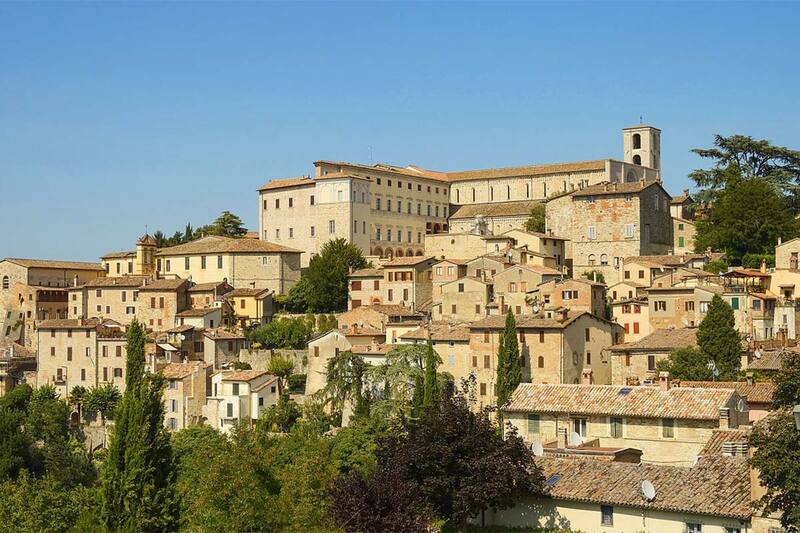 In Todi you can breathe the slow philosophy: it is famous, not by chance, for being one of the most liveable cities in the world. Its centrepiece is the medieval Piazza del Popolo, crowned by some of the most important historical buildings: the Annunziata Cathedral, the Palazzo dei Priori, the Palazzo del Popolo and the Palazzo del Capitano. 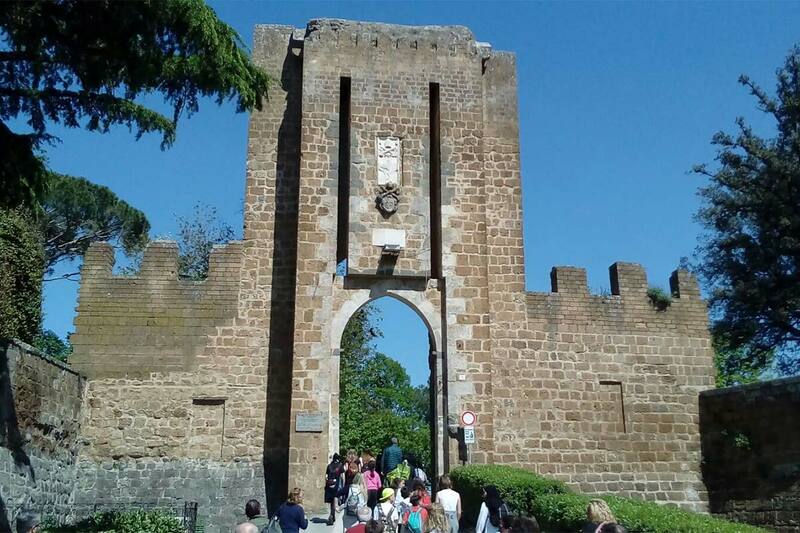 It's a medieval town suspended on a hill between the Valdichiana and Lake Trasimeno. Among its churches and palaces, a path dedicated to Renaissance art is unravelled - Città della Pieve was the birthplace of Perugino, Raphael's master. 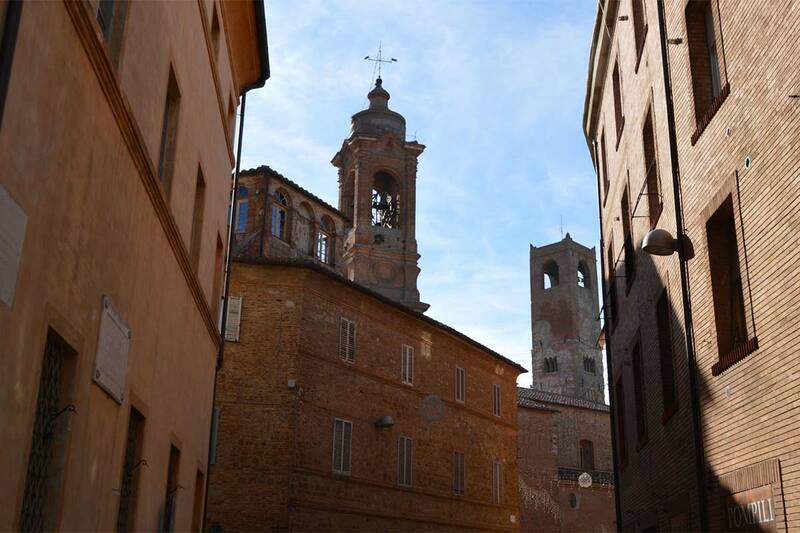 In the historical centre, you should dedicate a visit to the Fortress, the Church of Santa Maria dei Bianchi, the Cathedral of Saints Gervasio and Protasio, the Civic Museum, and the Bandini and Corgna buildings. 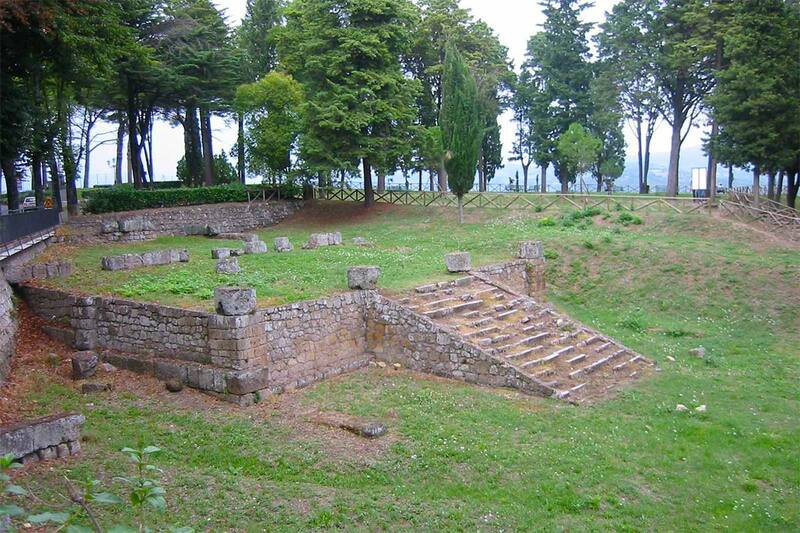 The City of the Popes is a stop on the Via Francigena, the ancient pilgrim route to Rome. 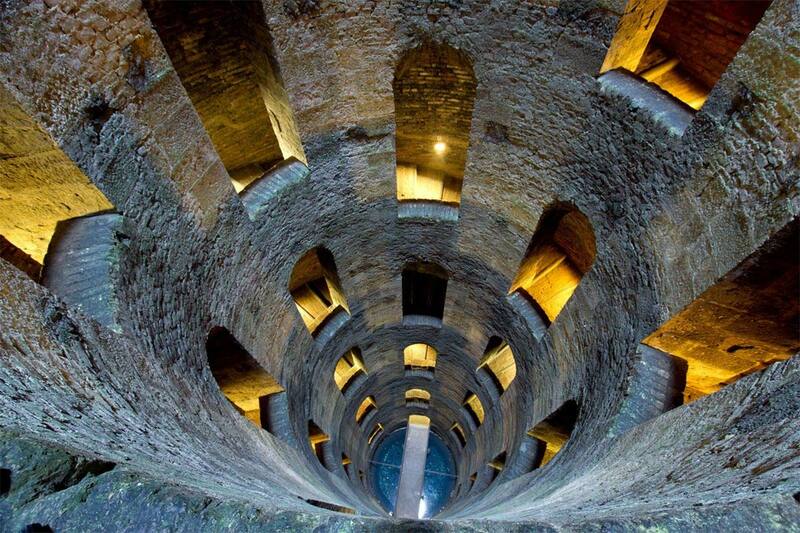 Beyond its medieval walls, there is a treasure trove of discoveries. The best known is the Palazzo dei Papi, not far from Piazza del Duomo - it was here that the first and longest Conclave of History was held. 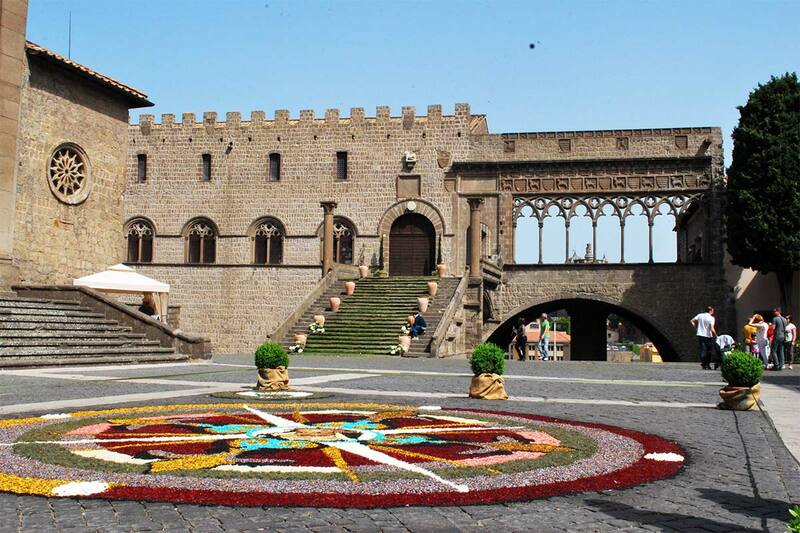 In the district of San Pellegrino, you can walk in medieval Viterbo: its heart is Piazza San Pellegrino, with Palazzo Alessandri, the Torre Scacciaricci and the church of San Pellegrino. A relaxing break? 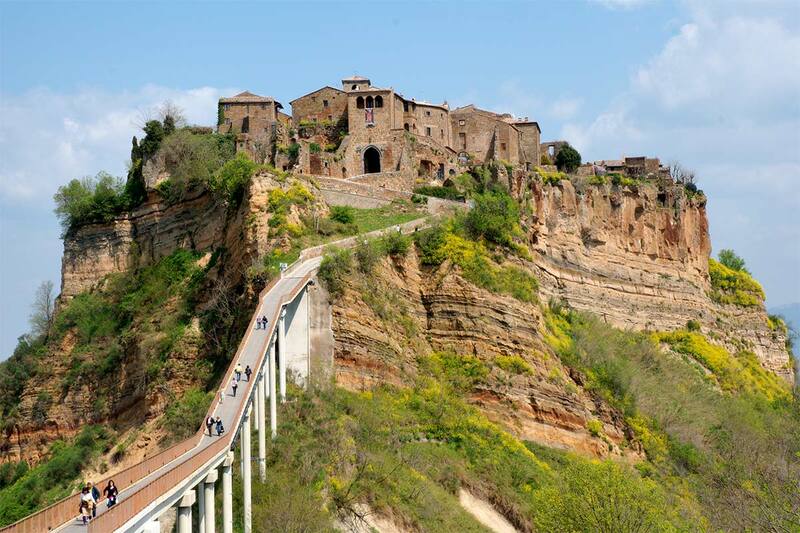 Just outside Viterbo, find the Terme dei Papi: in addition to the classic treatments, you will find a spa with many options for your well-being and health.